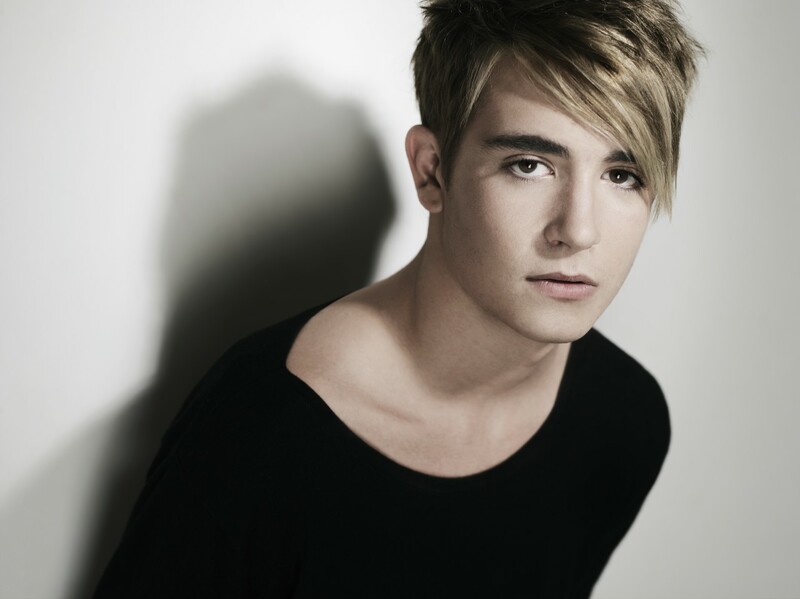 At just 20 years old, Danny Avila has achieved a phenomenal amount of success with a lot of passion. 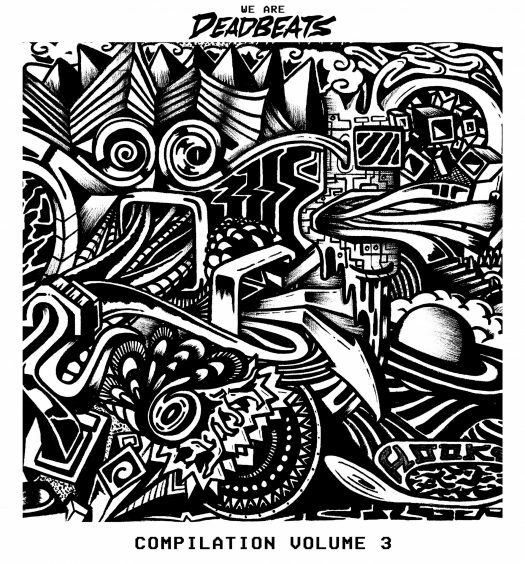 He has released a variety of of unique styles, from techno to house music, such as “Cream” with Tujamo, “Close Your Eyes” with Kaaze, “Plastik,” and many more on Interscope, Sony/Columbia, Spinnin’ Records, Dim Mak and Musical Freedom. Avila shows his passion for music and has a great ear for showcasing great art that takes people on a journey. This mentality has been a rewarding one to say the least; his No. 60 position in the DJ Mag Top 100 2015 is a great validation, making him the only Spanish DJ on the list. The Madrid native continues to show his diverse skillset and ability to conquer both the airwaves and the dance floors on his new crossover anthem, “High,” featuring upcoming vocalist Haliene. He’s crafted a really classy track, which has been heard on his aftermovie videos for Nervo Nation at Ushuaia and Parookaville this summer. 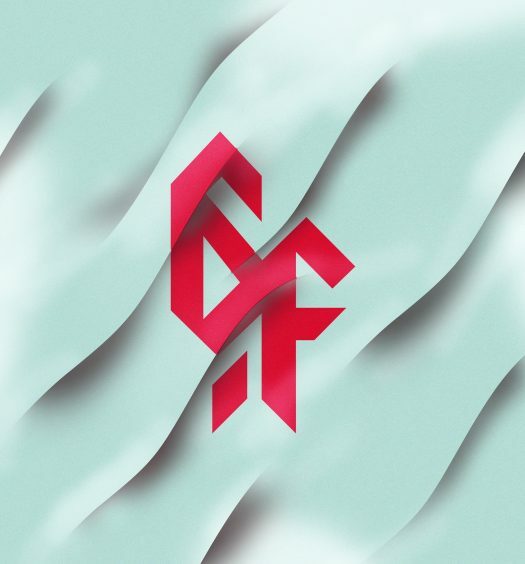 The track is a bright and breezy affair, led by lush, delayed synth chords and a kick/bass rhythm with Haliene’s slick pitched-up vocal cuts. Her mellow tones show a ballad-esque emotion, as gentle piano chords and big snare builds drive us towards the joyous chorus. Avila also released a club mix version of the song, which will be featured in his sets, featuring rasping synths and rising pitch bleeps and electro flavor in the proceedings. He keeps the tempo at a steady pace and brings in a heavy monotone bass hook for the drop to deliver some really pounding energy. Danny Avila’s “High” is available now on ULTRA Records.